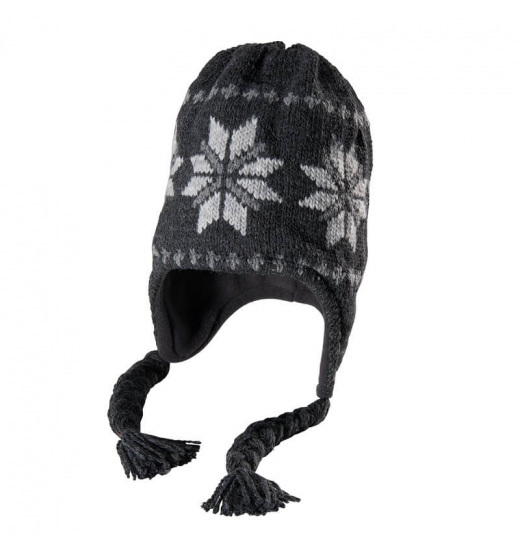 Great winter hat in the gray colors with stars, from PIKEUR AUTUMN-WINTER 2012 collection. 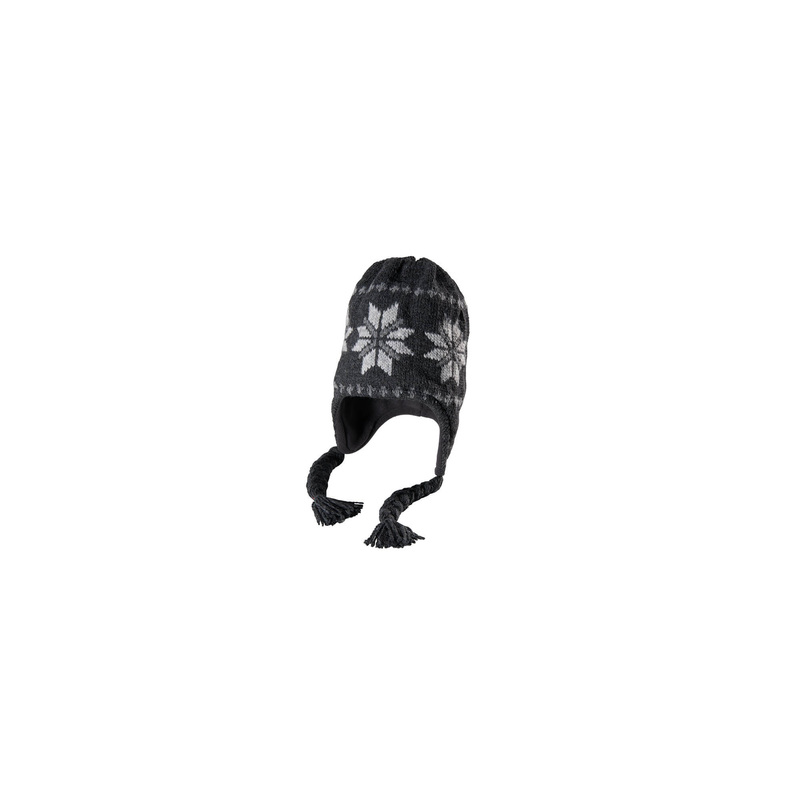 It has ear flaps with braids. Inside lined with warm fleece.